Geranium essential oil has a beautiful floral scent with an underlying hint of mint. Traditionally used to balance the emotions and hormones. 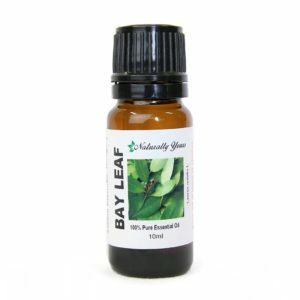 It is also useful as a natural insect repellent( Essential Oils Natural Remedies, Althea Press). 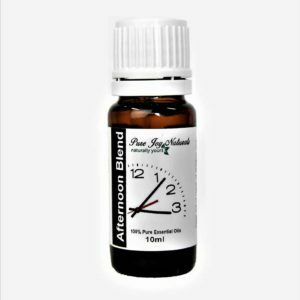 There is a large amount of scientific research into the efficacy of rose geranium essential oil in treating a number of health conditions and more research continues to be done to explore its therapeutic potential. 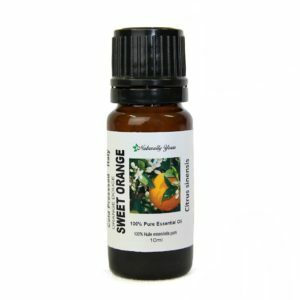 Aromatic Summary / Note / Strength of Aroma: A middle note with a medium aroma. Blends With: Geranium Bourbon, Palma Rosa, Rose, Rosewood, citruses and florals. Product Abstract: The plant originated in South Africa then spread to Madagascar, Egypt and Morocco. They were introduced to European countries including Italy, Spain and France in the 17th century. In native Africa its herbal teas were drunk as medicinals. Throughout the centuries people have cultivated the plants around their homes to keep evil spirits at bay. 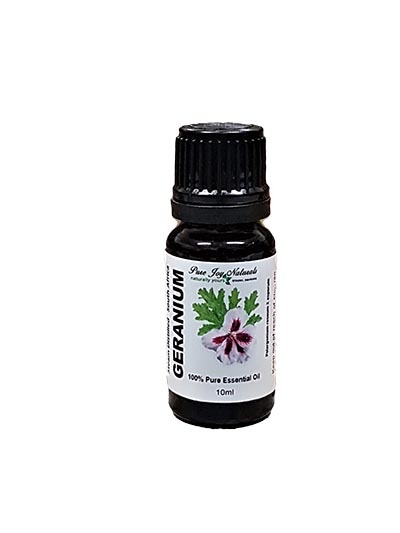 This variety of Rose Geranium is one of the most fragrant species, and the oil is used in to perfumery and cosmetics industry as it can be made to imitate many other fragrances. It is often used to ‘stretch’ the much more expensive Rose Oils.